1. Voico supports all international calls. This an amazing feature that allows you to make calls to Mexico and Canada if you are in USA. The calling is absolutely free and clear. You don’t have to recharge your simcard every now and then for you to experience better calling services. With Voico, you will only need to have a little cellular network or a Wi-Fi connection for you to have incredible calling services. 2. Quality message sending and Video calling features. 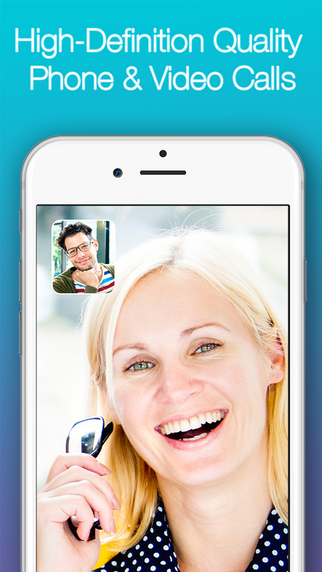 Are you tired of slow video calls and ineffective messaging services? With Voico this is all taken care of. 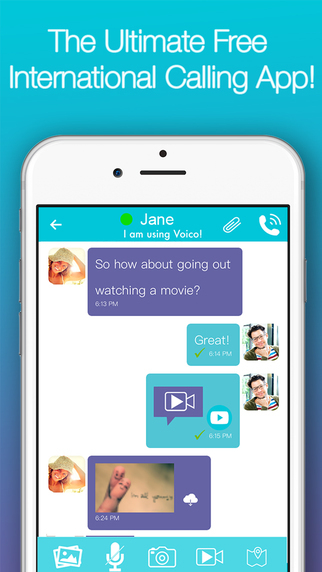 You can chat and make unlimited video calls at any time of the day with Voico. The video calls are high quality and clear. You will not miss any single moment with this amazing calling app. Try it today? 3. Instant text translator services. This is another awesome feature that allows you to communicate with people who are not English speakers. The calling app has a special feature where all messages that come in other languages are translated to your language of choice. 4. Share photos , videos and mp3 files files Voico. 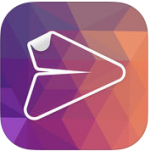 Voico provides you with a perfect file sharing platform. You can share all files, without discriminating the larger files. 5. Voico gives you the unique chance of calling non- Voico users within Mexico, USA and Canada for free. 6. You dont have to create a Voico contacts book. It integrates easily with your personal contacts book. 7. 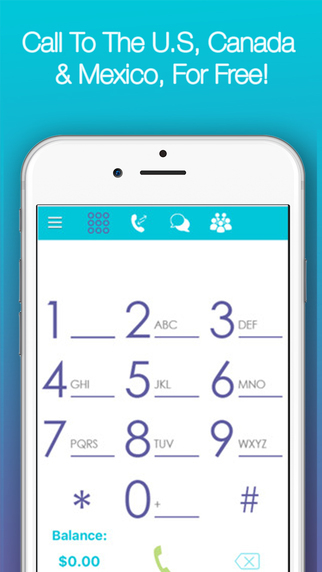 Voico also gives you a chance to make a conference call with a maximum of five people. Voico is best for your business. 8. Voico also comes with an effective call recorder. This enables you to record all calls that you want to. 9. With this calling app, you will have a chance to create groups where you can add all your friends and family members. 2. It has features lower rates for all international calls. 5. Voico features high quality audios. You will hear your partner clearly in a call. The app is only available in three countries. The developer should improve on this. Looking at these pros and features, we can conclude that Voico is the perfect calling app everytime you want to call your partner. You can download Voico from iTunes for free. You will just be required to have a free memory space of 46.3 MB in your iPhone or iPad for you to enjoy the best calling services in USA, Mexico and Canada. Share the Voico experiences with your family, friends and workmates. 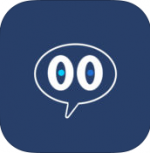 LALEOO- SHARE YOUR MEMORIES IN REAL TIME!